Tom Crean, a remarkable and little known Irishman, ran away to sea aged fifteen, became a polar explorer extraordinaire, but unfortunately until recently, remained an unsung hero in his homeland. Believe it or not, Crean spent more time in the unexplored Antarctic than Scott or Shackleton. He served and outlived both of these famous men. Today in County Kerry there is a movement afoot to finally recognize his amazing accomplishments by renaming Kerry Airport as Tom Crean Airport. 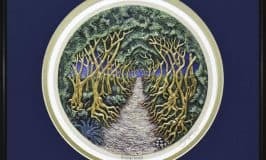 In today’s blog post I share his heroic and dramatic story and the wonderful work finally underway to mark his place in history. I hope after reading his amazing story you’ll join in the quest to have him finally recognized appropriately in his home county. Tom Crean was born near Annascaul in Co. Kerry, on February 25th 1877. One of ten children his rural Irish childhood was harsh and poverty stricken. Tom’s schooling probably ended around the age of 12. Three years later after an argument with his father over wayward cows, he ran away from home and enlisted in the Royal Navy. By September 1899 he had been promoted to the rank of Petty Officer 2nd Class. In 1901 Crean’s ship was in the New Zealand port of Lyttleton where Captain Scott’s ship Discovery was docked. Crean volunteered to replace a deserter from Scott’s expedition team and ended up playing a memorable role in Antarctic exploration. Over the next three years Crean proved himself to be a reliable and valuable crew member, despite the failure of this expedition to reach the south pole. Scott recognized his ‘meritorious service throughout‘ and promoted him to Petty Officer 1st Class. In 1910 Crean rejoined Scott aboard the Terra Nova in a quest to be the first to reach the south pole. By late 1911 they were within striking distance of the pole, but Scott chose a party of 5 to strike for their target and ordered Crean and two others to return to camp, a 750 mile journey across snow, ice, and glaciers. One of his companions, Evans became seriously ill. To save his comrade’s life, Crean undertook an 18-hour solo march across 35 miles of ice in trecherous conditions. On the 19th February 1912, a disheveled, frost bitten, Crean trundled through the door of Scott’s base camp hut in Antarctica and slumped to the ground. Thanks to his heroic trek across the harshest terrain on the planet, Evans was rescued. When Scott failed to return by October 2012, Crean joined a search party to retrace the steps of the famous antartic explorer. They found the frozen remains of the unsuccessful Polar Party. Crean was awarded the Albert Medal for bravery in saving the life of Lieutenant Teddy Evans. 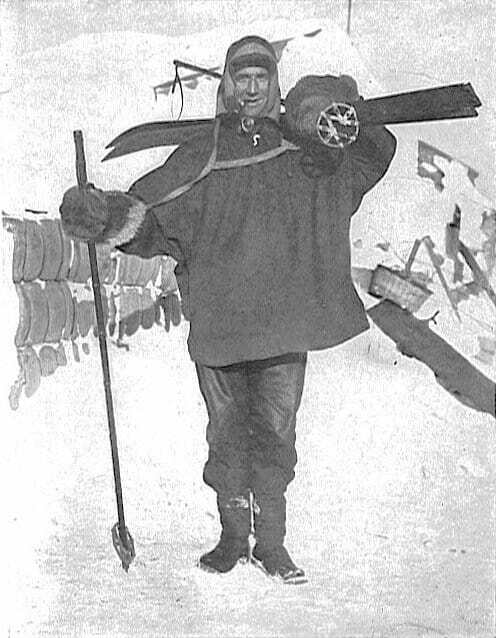 Crean’s physical and mental strength, his courage and bravery, made him a key member of both of Scott’s expeditions. Earnest Shackleton requested Tom Crean be amongst his crew members to set out for Antartica on board the Endurance in 1915. 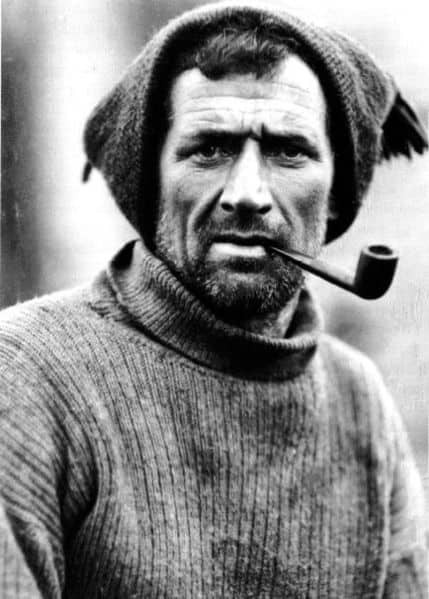 Tom Crean was the only crew member from the Terra Nova, to ever return to Antarctica. The Endurance Expedition ended in failure, but Crean excelled on this mission, taking part in one of the greatest survival stories of all time. The Endurance was trapped in ice before ever reaching Antarctic shores. The crew endured months of entrapment before the ship sank into the icy depths. Leaving the crew on Elephant Island, Crean was amongst 6 men who crossed the Weddell Sea in a life boat to find help. They battled through hurricanes and ferocious seas to reach South Georgia 800 miles away, before trekking 130 miles of uncharted land to reach the Norwegian whaling station located on the island. Three attempts to return to Elephant Island failed because of ice, but finally Crean was amongst the rescue party which found the stranded men. Amazingly no lives were lost on the Endurance expedition. Crean was a simple, unpretentious man, who shunned the limelight. Upon retiring from the Royal Navy Crean quietly returned to Kerry and bought a pub. He passed away in 1938. © Copyright Nigel Cox and licensed for reuse under Creative Commons License. Recognition for Tom Crean is long overdue. After saving the lives of many of his colleagues, his achievements are only commemorated in his home town of Annascaul. In the year 2000 his story was finally shared with the world through Michael Smith’s book An Unsung Hero: Tom Crean – Antarctic Survivor. A kid’s book was also published called Ice Man: The Remarkable Adventure of Antarctic Explorer Tom Crean. 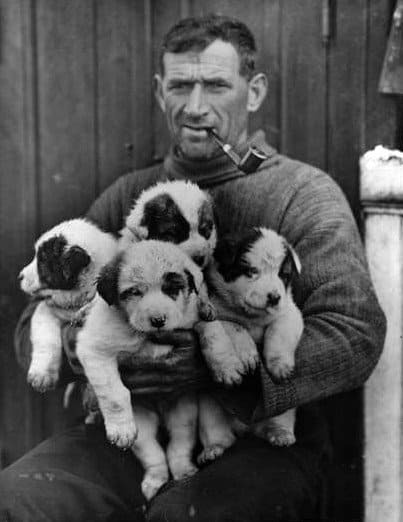 Tom Crean’s amazing life is honored on the website Tom Crean / An Irish Antartic Explorer. Check it out if you get a chance. My brief synopsis of Crean’s courageous feats fails to do justice to his bravery. Crean is no longer a forgotten hero outside of Ireland. A glacier in South Georgia was named Crean Glacier in 1953 and in 1965, the Australians named the mountain he crossed to save the life of Teddy Evans, Mount Crean. It is high time we honored this great Irish man in Ireland. Wherever you may live, you can help achieve the mission of renaming Kerry Airport in his honor, where a worldwide audience could learn more about this great Irish Hero, whose story still largely remains unsung. Until then it’s up to us, admirers and fans of this great man, to spread the word. Please share and please like the Facebook page, Ireland Should Honour Tom Crean. Let our sheer weight of numbers wake a country up to a hero they did forget. This group set a target of 5000 Facebook fans to be reached by Tom Crean’s birthday on February 25th. Just 10 days to go, so why not check it out, give them a like, and the boost they need to reach this target. 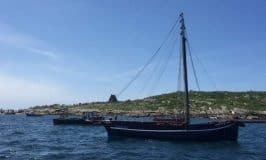 Their cause could be considered Tom Crean’s last expedition, so please, join the crew. This man was truly a hero. He deserves to have that airport named after him and to be spoken of in the history lessons too. What a wonderful hero for our children to emulate, be they Irish or otherwise. Thanks for this post. Brighid – I think my ten year old son might enjoy the children’s book about Tom Crean, and his story is definitely one for our children to know and emulate. I only recently learned about Tom Crean, and his bravery, heroism and stamina are truly awe inspiring. Thanks so much for checking out this post. 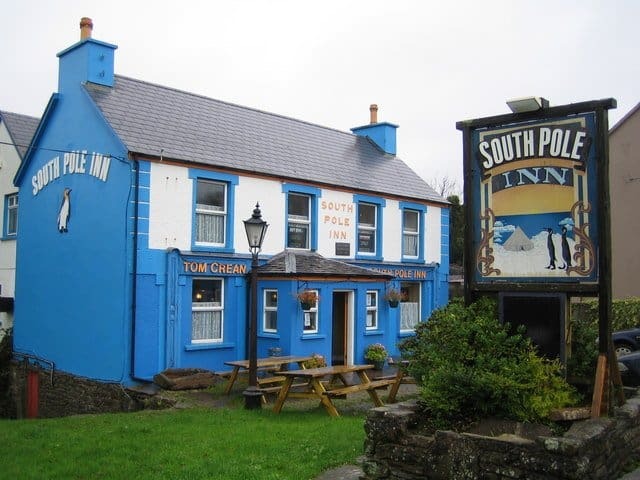 The South pole pub, Kerry, now that would be a nice place to plan a visit around, using proper pub etiquette of course. Brian – It definitely is a place to check out, named and originally owned by Tom Crean himself. I hope to make it to Kerry sometime and hopefully stop by The South Pole Inn in Annascaul, but Cork and Donegal seem to be our main visiting spots these days. Oh, I don’t do Facebook but my husband does, so I will tell him! And thanks for telling me about this incredible story! I think that everyone should know his story and I want to read that book about him. Thanks again, Mairead, you know this is my kind of guy!!! Kay – Tom Crean truly was a man to be admired. I often think his story would make a wonderful movie. Thanks so much for supporting the cause to help have the Kerry airport renamed in his honor. Dear Ray – From what I have read, Scott made a big error when he sent Tom Crean back and did not include him in the final party to attempt to reach the South Pole. But then again, Tom Crean was probably lucky Scott did not include him, knowing the tragic outcome. I had never heard of Tom Crean when I was growing up in Ireland, but I recently learned that Irish school children now learn about him. Like you, I would never face into such a cold and dangerous place. My husband loves to climb mountains and made it to the top of Mount Rainier. He told me he would love to visit Everest Base Camp someday, but I assured him that trip would be a solo vacation. Not my cup of tea, at all, at all. 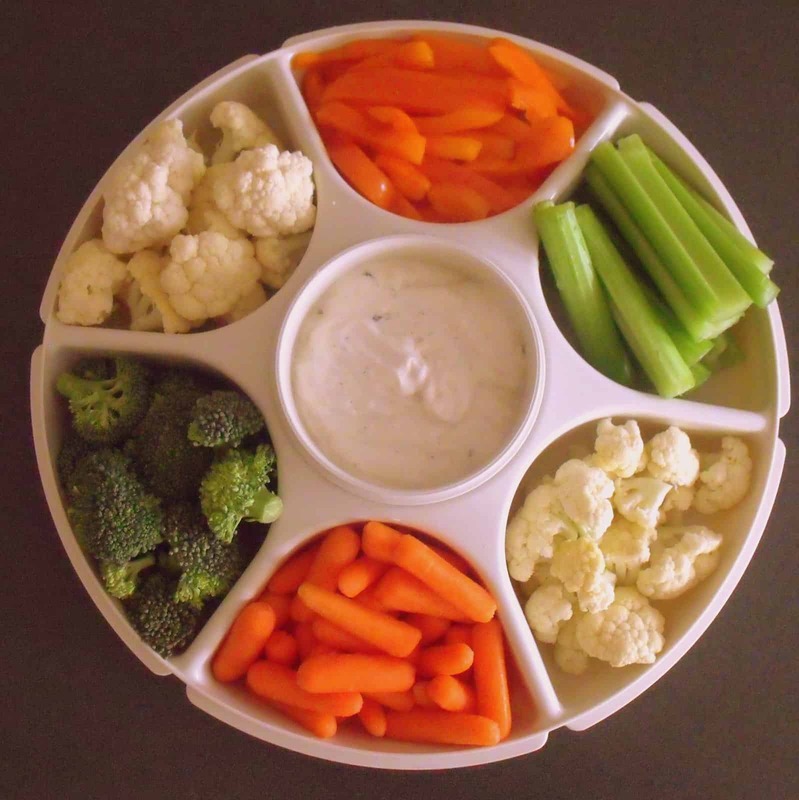 Yes, I read that Scott was very indecisive at times. He took more people than food on the trip, and thank God, he turned away Tom Crean so that Tom could live a ripe old life. As it was, he kept 5 people on the devastating trek, and he had only food for four people. I don’t think Scott always saw things correctly. In any event, Tom had more years to live and do so much in exploring and that was the denouement of Scott and the young deaths of the four other young explorers too, besides Scott. Another great hero for us Irish is W.B. O’ Shaughnessy (1809 to 1889) a poor child from Limerick who invented the cure for Cholera and laid the first telegraph system in Asia. He was so brilliant that he was accepted into the University of Edinburg and when he graduated the British would not give him a medical license ( after all he was Irish) but he saved many soldiers lives ( Brits) by finding the cure for cholera. He was so brilliant in chemistry and pharmacology that he did so much more. It’s worth reading about another great Irishman. Dear Ray – Thanks so much for letting me know about this amazing Limerick man. 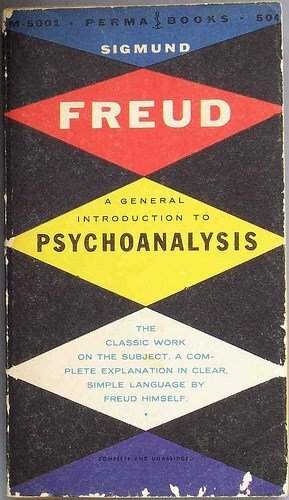 You have actually given me inspiration for another sub-topic on my blog. I think I should create a section called “Irish Heroes” in the drop down menu under Irish Culture, and I will redirect my post on Tom Crean there, and then add more characters for Ireland’s past. I could include mythical to present day heroes. Thanks so much for this little tip. Thanks for the tip on O’Shaughnessy. I am writing a book titled One Hundred Things You Didn’t Know About Ireland and I am glad to add him to my list of Irish inventors too. Ireland is such a fascinating culture and people and I think its good for the rest of the world to know what they have contributed to science. O’Shaughnessy also was one of the first doctors to use cannibus in his treatments. I knew about that last point too. Hi Ray, that was on google plus. I responded to your comment and I thank you wholeheartedly. You’ve given me some good ideas too. Hopefully you can find my response on that thread. 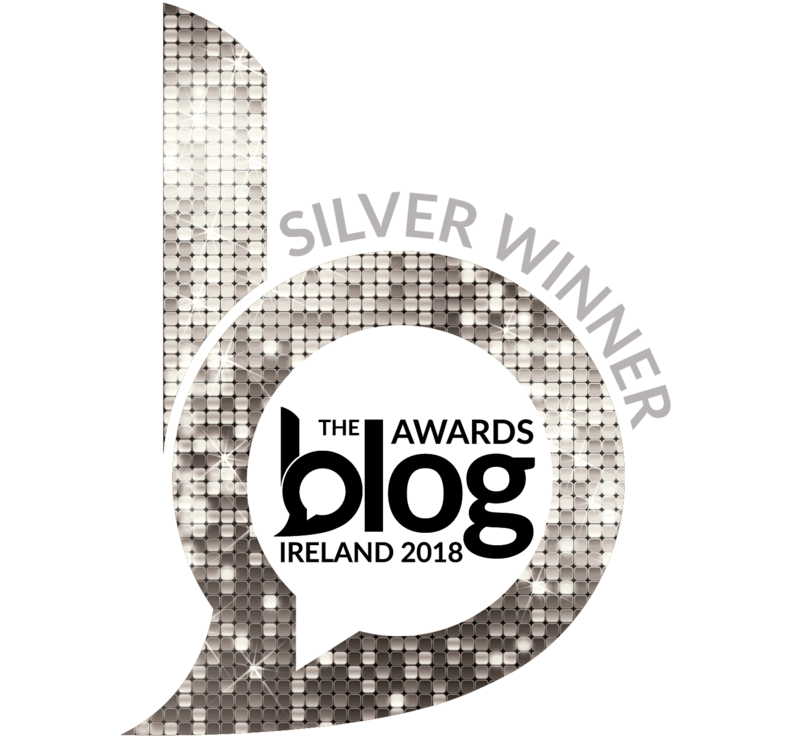 I think you have a great idea about a blog on Irish heroes. We have so many and this would be a great idea for people that have so many horrible stereotypes about us. This could educate some of the unfortunate souls that really don’t know anything about our heroes in our rich myths and our even richer realities. I just read about another Irish hero, an Irish American, Chuck Feeney who was born to an Irish Catholic family in Elizabeth, New York in a blue collar family. He is 83 years old and just gave 394 million dollars UCSF, the medical branch of the University of San Francisco to study aging and neuroscience. He wants to give all his Money away. He transferred 7.5 billion to private foundations since 1982. He has given money for cancer and cardiovascular research. He gave 1 billion to his alma mater Cornell University and has never had his name on any building. He has funded human rights and reconciliation in mother Ireland and South Africa. He lives frugally and low key. An Irish friend of his knows his friend has a dwindling fortune. This Irish American, to me is a hero who is modest and loves Ireland. I just read of him in the San Francisco Chronicle. God bless this Irish hero, Chuck Feeney!